This e-learning covers the functional maths skills necessary to carry out apprenticeships and work productively. 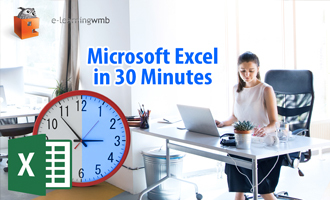 This FREE learning will focus on the core functionality you need to know to create business documents, including how to format text, change layout, insert tables and pictures and save different file formats. The learning includes a quiz. 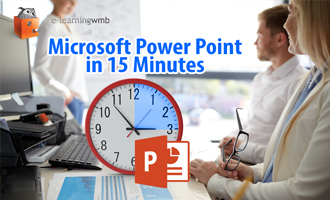 This FREE e-learning course introduces the learner to fractions and the basic methods of manipulating them including adding, dividing, multiplication and division with the use of real life examples applicable the the workplace. The learning covers what ratios are, why we use ration and how to create them from raw data. 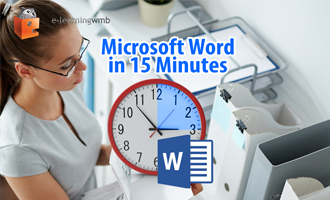 The course includes worked examples and a quiz. This course covers the calculation of area of regular shapes such as squares, rectangles and circles. Examples are given to apply this knowledge to calculate irregular shapes too using work-related examples. This learning deals with using scale to calculate distances and areas etc. Examples are given of scale drawings and how to use them to make real-life calculations. This learning covers the organisation of data into data tables as well as the calculation of average and range. Examples of calculating mean, median, mode and range are given. Learn how to calculate independent and dependent probabilities using the multiplication and addition of fractions and decision trees . Learn more about charts, why they are useful and which charts to use to represent data. The course also includes worked examples of interpreting charts. This course is about Universal Credit. The course also includes information on who can claim Universal Credit and where it has been released. Universal Credit - How Do I Claim? This course is about Universal Credit. 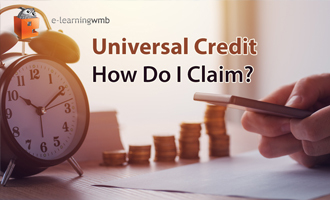 The course includes information on How to make a claim and how much you can get from Universal Credit. 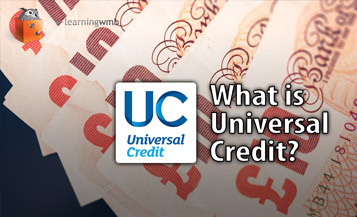 This e-learning is about Universal Credit. 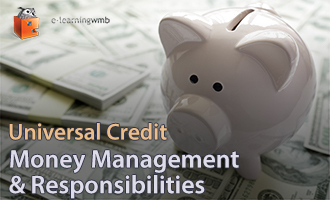 This course informs you on how to handle Universal Credit payments and talks about claimant's responsibilities. This course is about Universal Credit. This module Concerns what happens if you are working. This course is about Universal Credit. 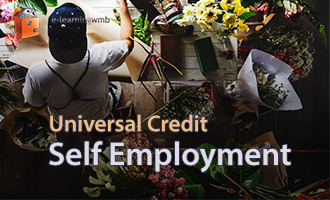 This e-learning goes through the unique aspects of Universal Credit and how it works for those who are self employed. 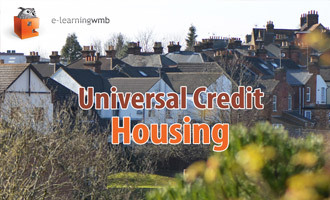 This e-learning informs learners about how Housing and your circumstance changes the amount of Universal Credit payment you receive. 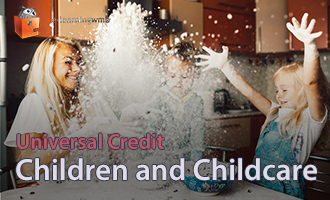 This e-learning focusses on Universal Credit and how to approach it for those who have children. This course is about Universal Credit. 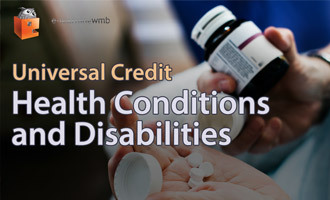 This module concerns what happens if you have a health condition or disability and are applying or on Universal Credit.